Every 3D-printer is different and produces slightly differnt 3D-printed objects. 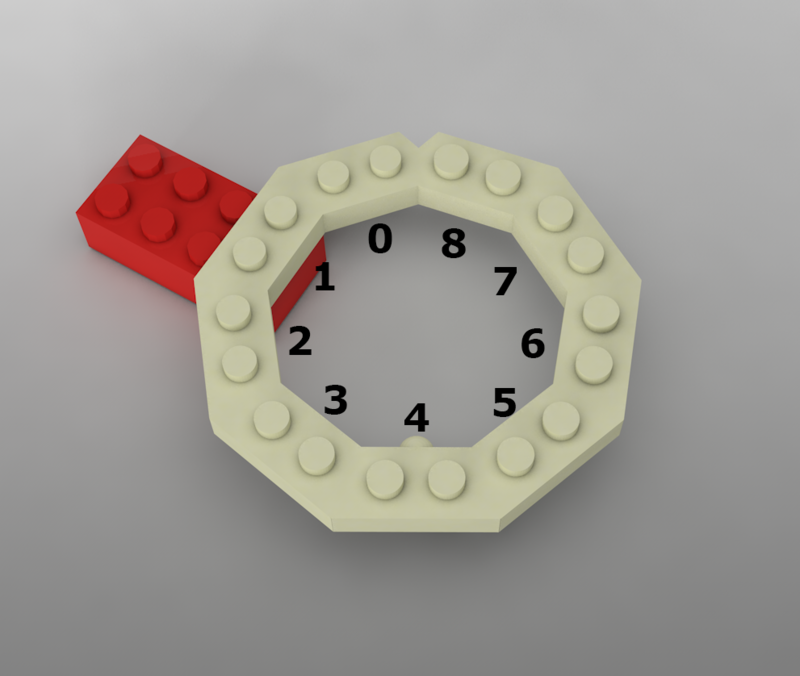 Therefore, to ensure a good fit between the 3D-printed parts and your LEGO-bricks, you need to calibrate your printer. For the calibration, download the test strip and print it. Try to connect the test strip studs into a LEGO-brick. Which size fits best? 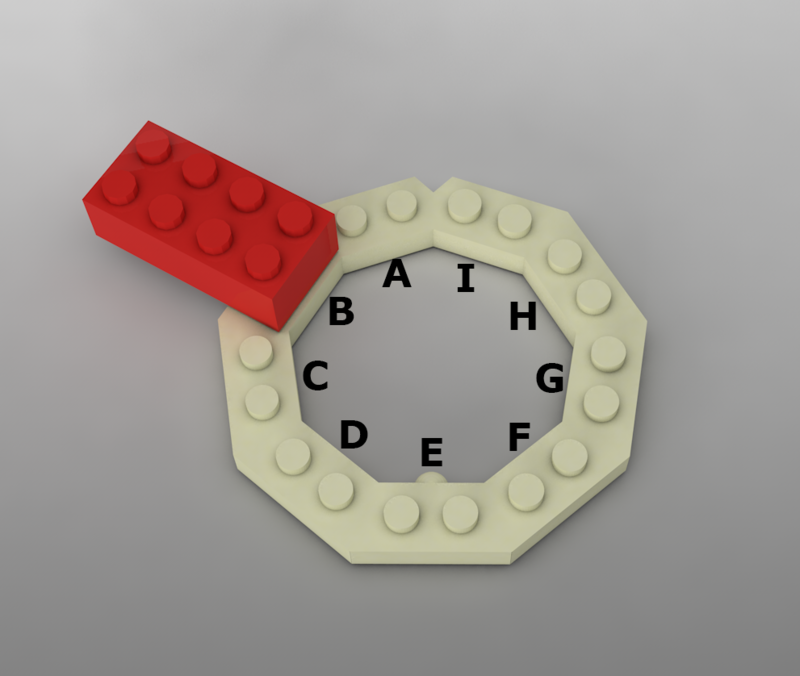 Now connect the LEGO-brick studs into the test strip. Which size fits best? You're all set! If you don't change your 3D-printer's settings, you can re-use the calibration settings for further prints.